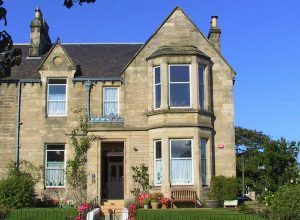 Straven Guesthouse is located in our historic Victorian home in Edinburgh, situated only 50 yards from a beautiful sandy beach in the leafy suburb of Joppa, Portobello. You will find personal service is always guaranteed from us. 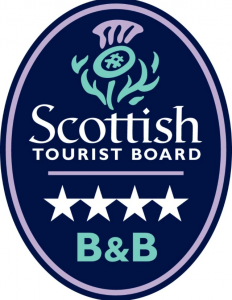 We are proud to have attained high standards for Quality and service at Straven Guest House Edinburgh with Visit Scotland, achieving 4* status in the Guest Houses Edinburgh category. 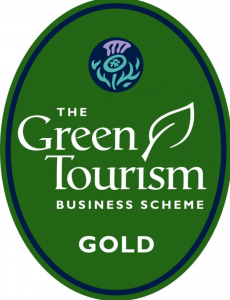 Our interest in environmental matters has led us to join The Green Tourism Business Scheme and we have been awarded the gold standard. 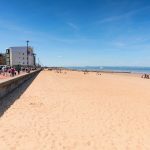 We are committed to environmental management of our resources through re-cycling, energy and water conservation, restriction of waste and noxious matters, screening of all our suppliers and trades to the Bed and Breakfast. Eco Policy. 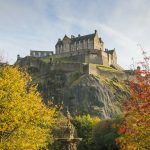 For Eco friendly, LGBT friendly and All Culture friendly Bed and Breakfast in Edinburgh. For cyclists and bikers we can provide storage under our canopy for bicycles and motorbikes.